The Google Pixel 3 Xl won’t be here for another month or so. However, you still have the option available to get the device if you’re lucky. Moreover, luck is not the only aspect holding you from getting it, you should also have the wallet for it. It has been recently reported that the Google Pixel 3 XL is available on the black market and you can get it. However, it is priced at $2,000. We’re far from the launch of the device and it is already running around wild complimenting possibly to the biggest leak in the smartphone industry. 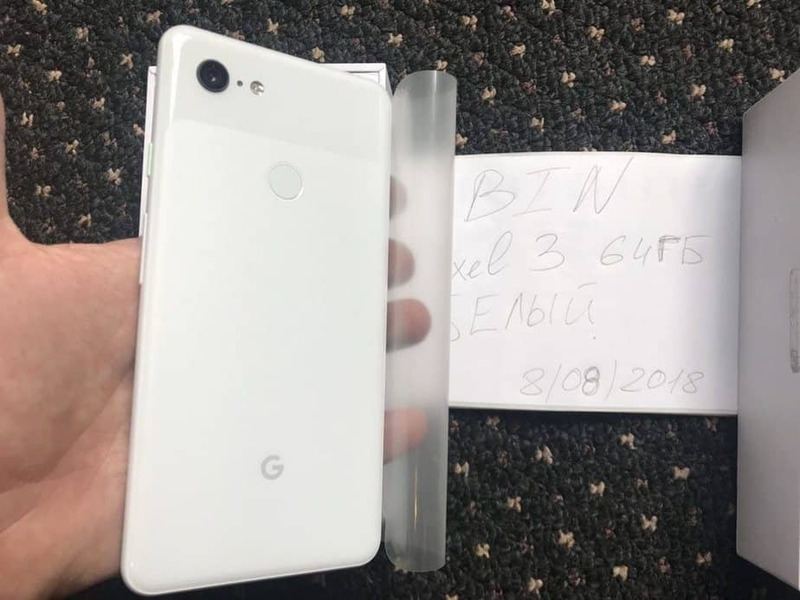 It seems like an entire batch of Google Pixel 3 XL smartphone was misplaced and reached the black market where they are being sold at a hefty price tag. There’a lot about the devices which have not been detailed yet and we are getting closer to know what it will have in store. At this point, it was stated that up to 3 to 10 pre-production devices have been stolen and put on sale through Russian channels. While the possible pickup point for the device is set in London, a reader from 9to5Google provided screenshots with the dubious seller. The conversation was done via the Telegram application and the language exchange was Russian. Translation of the message in the same platform suggested that there are only three units of the Google Pixel 3 XL devices left with the gigantic black $2,000 price tag. As for the payment details, the seller stated it through means of Bitcoin or PayPal. Based on the information in our hands, it could possibly mean that the seller has sold plenty of Pixel 3 XL devices. Moreover, the leaked unboxing that surfaced online could possibly from the same operation. If this is the case, we can expect more leaks on the device in the coming days. Now as per a new update, Google’s legal and security teams are in talks with Foxconn regarding the leaks. So it would be good to see what comes out of the whole situation.